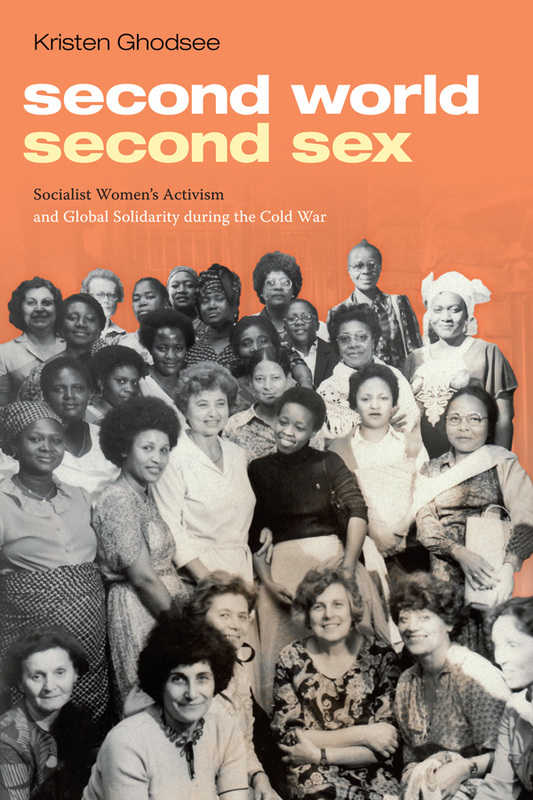 Duke University Press - A “Dictatorship of Relativism”? 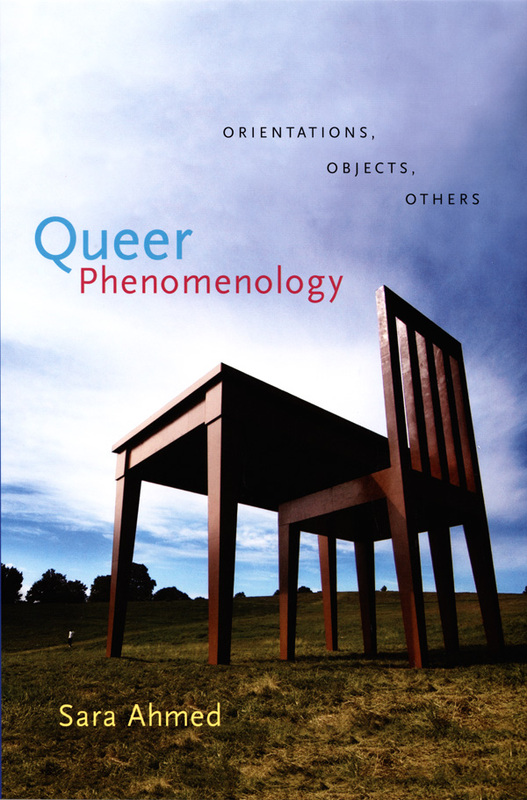 Home / Journals / Common Knowledge / A “Dictatorship of Relativism”? In the last homily he gave before becoming Pope Benedict XVI, Cardinal Joseph Ratzinger described modern life as ruled by a “dictatorship of relativism which does not recognize anything as definitive and whose ultimate goal consists solely” of satisfying “the desires of one’s own ego.” An eminent scholar familiar with the centuries-old debates over relativism, Ratzinger chose to oversimplify or even caricature a philosophical approach of great sophistication and antiquity. His homily depicts the relativist as someone blown about “by every wind of doctrine,” whereas the relativist sticks firmly to one argument—that human knowledge is not absolute. 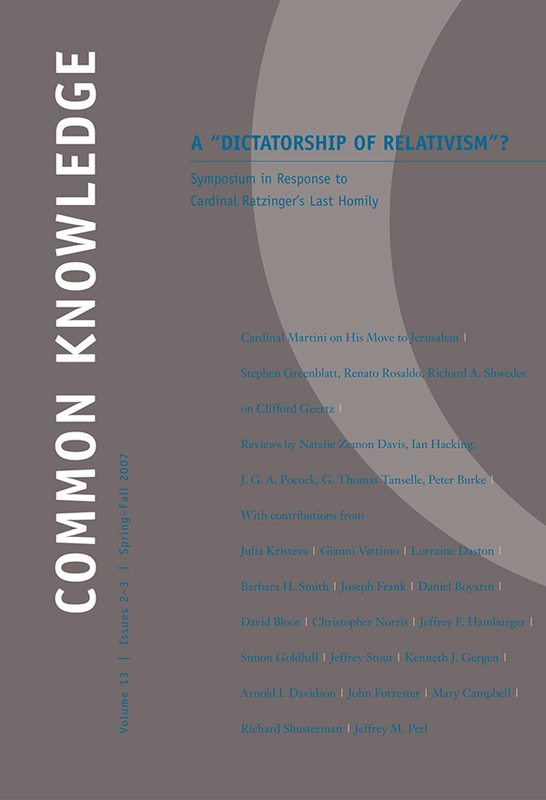 Gathering prominent intellectuals from disciplines most relevant to the controversy—ethics, theology, political theory, anthropology, psychology, cultural studies, epistemology, philosophy of science, and classics—this special double issue of Common Knowledge contests Ratzinger’s denunciation of relativism. One essay relates the arguments of Ratzinger to those of two other German scholars—the conservative political theorist Ernst Wolfgang Böckenförde and the liberal philosopher and sociologist Jürgen Habermas—since all three men assume that social order depends on the existence of doctrinal authority (divine or otherwise). The contributors here argue for an intellectual and social life free of the desire for an “infantilizing” authority. One proposes that the Christian god is a relativist who prefers limitation and ambiguity; another, initially in agreement with Ratzinger about the danger relativism poses to faith and morals, then argues that this danger is what makes relativism valuable. The issue closes with the first English translation of an extract from a book on Catholic-Jewish relations by Cardinal Carlo Maria Martini, one of the Catholic Church’s most progressive figures.